Although this series is only two games, this could prove to be the spark this team needs after their sweep at the hands of the Rays. While this series might not be a marquee match up, this Marlins team boasts the lowest scoring offense while allowing the second most runs in the National League. 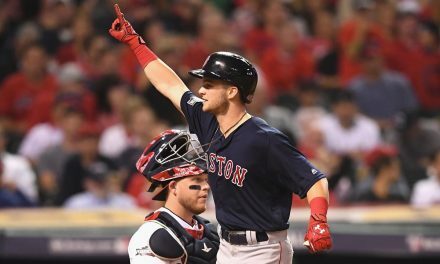 The Red Sox swept this club earlier this season and have a 2-0 record this season against them. The Marlins have a disastrous 53-79 record. While they are clearly in a rebuild, they are trending upward, with series splits against the Atlanta Braves and New York Yankees. In total they have won five of their last nine games. The pitching matchups should be intriguing. 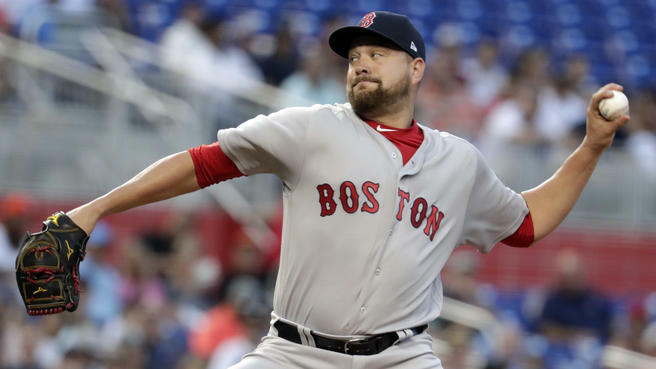 Game one sees Brian Johnson ( 6-4, 4.33 era) against the electric Jose Urena ( 4-12, 4.50 era) Johnson did not last long against the Indians, lasting 4.1 innings while allowing 3 earned runs off 5 hits and 1 walk. He mustered up 1 strikeout. Urena on the other hand pitched amazing his last start. He played a complete game against the Nationals, only giving up 1 earned run on 2 hits and 2 walks. He also struck out 4 hitters. Urena managed to stir up some controversy over plunking future stud Ronald Acuna Jr. in the first at bat of the game. 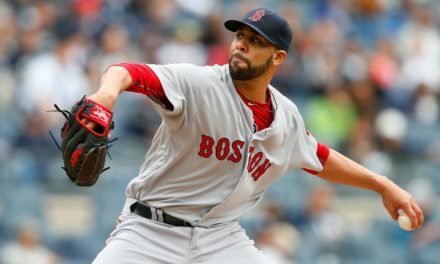 Game two sees Pitching phenom David Price ( 14-6 3.50 era) against Trevor Richards ( 3-7 4.23 era) Price was lights out against Cleveland. 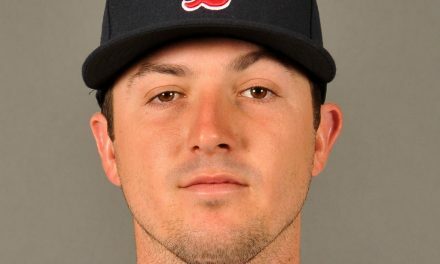 He lasted 8 innings of work with 0 earned runs, striking out 7 while only giving up 3 hits. Richards lasted 5.1 innings against the Yankees only giving up 2 earned runs on 3 hits and 3 walks while striking out 9 batters. He has clearly been the best player for the Marlins all season long. After wanting to be traded last winter, building his stock this year only heightens his demands. He has become a strong trade candidate for this offseason. Be prepared to see some of the brighter aspects of this Marlins team come out and ready to perform.